I’m in a bit of a writing slump. It happens. Sometimes ideas have to marinate for a while before they’re ready. But I don’t want to get out of the habit or making my word count for the day so when I stumbled on Ana Coqui‘s #RomBkLove Challenge and thought it might work to keep me on track. I doubt I’ll participate every day, but I’m aiming for 3 per week. Family lore says I was born knowing how to read. No one ever taught me, I just knew. According to my parents, one day at three years old I was sitting on the family room floor “reading” a book out loud. It was one of my favorites called The Littlest Ballerina (the book and author have been lost to time) and my mother assumed I’d memorized the book, but every few sentences I’d get up and show my mother the book and ask “What’s this word?” The word was always “ballerina” which unsurprisingly comes up a lot in a book entitled The Littlest Ballerina. After a bit, she realized that I wasn’t parroting what I’d memorized, I was actually reading the book. She asked me to read from a couple other books and then a few sentences from Better Homes & Gardens… and I read them all. She asked me how I learned to do that and I just shrugged. I was three. By t he time I was nine, I was reading far, far, far above my grade level and the town librarian didn’t quite know what to do with me. 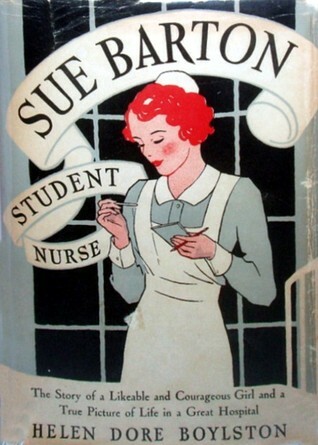 One day she handed me Sue Barton, Student Nurse which is the first of seven in the series and by the end, our fearless heroine is married to the handsome doctor and has four children. The book didn’t challenge me at all but should have had “Welcome to Romancelandia!” tattooed on the cover. Before I hit eleven, I was completely out of the kiddie section and the librarian was even more flummoxed about what I should be reading. For whatever reason, she thought the nurse/teacher/secretary romances of the 1960s were as close to appropriate the adult fiction section got for a pre-teen and I loved them. I read them literally by the dozen, well the library technically only let me check out 10 books a week, but you know what I mean. The next summer, there was a new sheriff, I mean librarian, in town who took a different position. This new librarian took a dim view of romance and told me flat out I shouldn’t be reading all that “inappropriate drivel”. She went as far as to refuse to allow me to check them out on her watch. Luckily, the other staff didn’t police my reading quite as much. 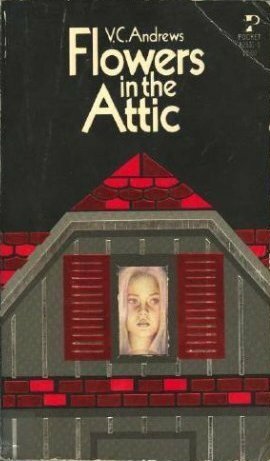 That same year came the VC Andrews classic, Flowers in the Attic was smuggled to me by a friend via her older sister. The book was actually completely inappropriate for a twelve-year-old, but it set me on the path to more contemporary and explicit romances than I was allowed at the library. This is where we enter the era of Annie’s Book Swap. I rode my bike all over the place scouring yard sales and library book sale tables for books that would cost me pennies on the dollar and I’d generally make money (ie book credit) recycling them at Annie’s Book Swap for the romances I really wanted. What can I say? I was an entrepreneurial kid. 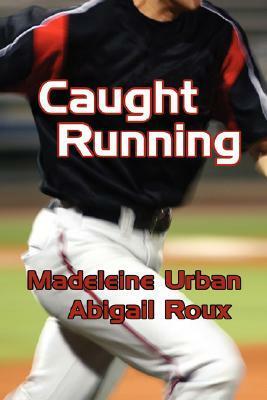 Annie’s introduced me to Joanna Lindsey, Jude Devereaux, Kathleen Woodwiss, Catherine Coulter… and so many more. There are others I recommend if someone’s looking for something particular, but that’s my intro to M/M romance list. And now I’ve written one of my own, Where I Belong will be out May 27th from JMS Books. Available for pre-order at HERE at JMS-Books and HERE at Amazon and will be available for FREE from Kindle Unlimited.